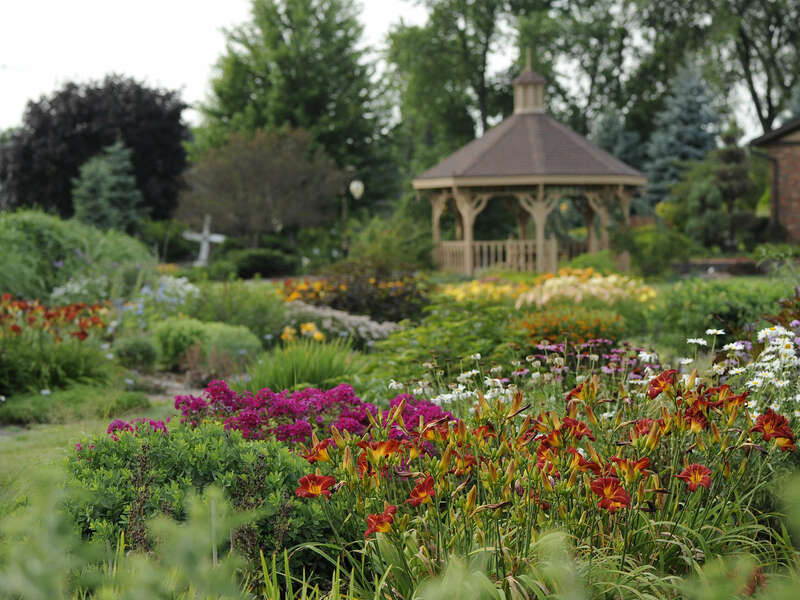 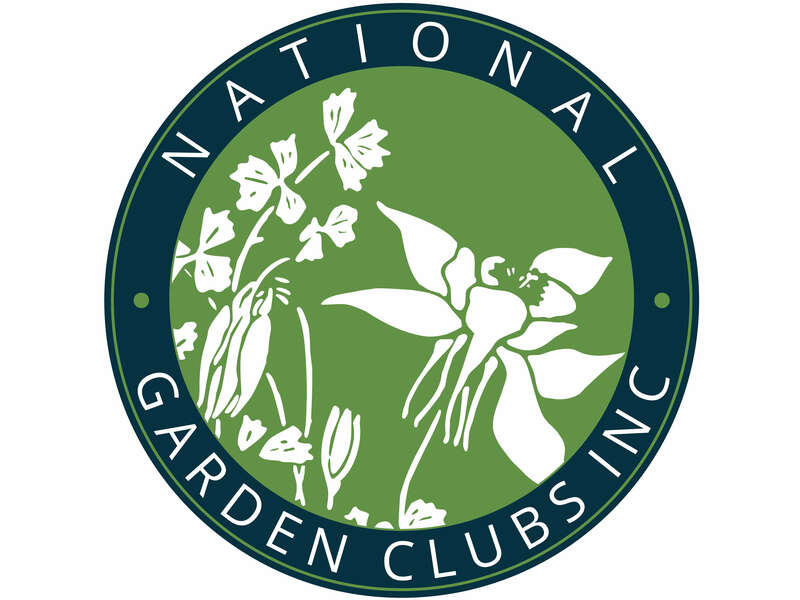 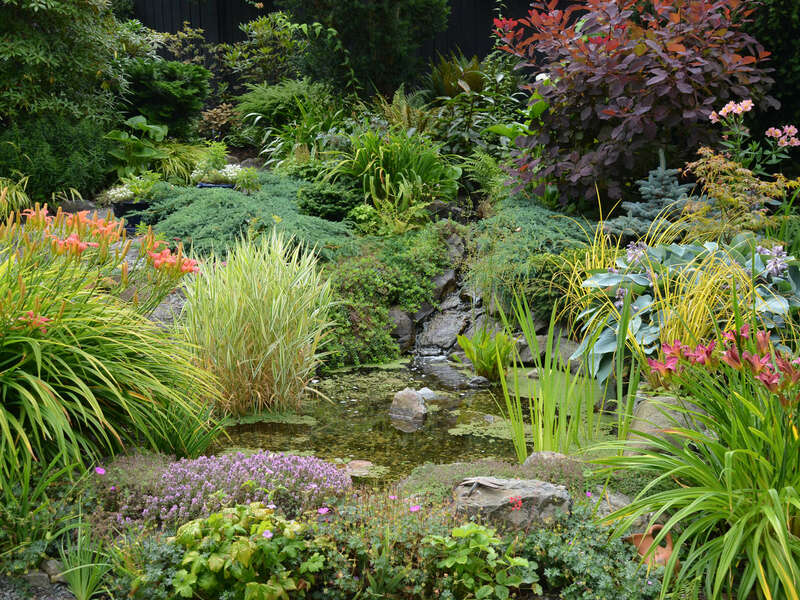 Just a whole bunch of quotes about gardening and the elements and labor that go into creating a beautiful landscape. 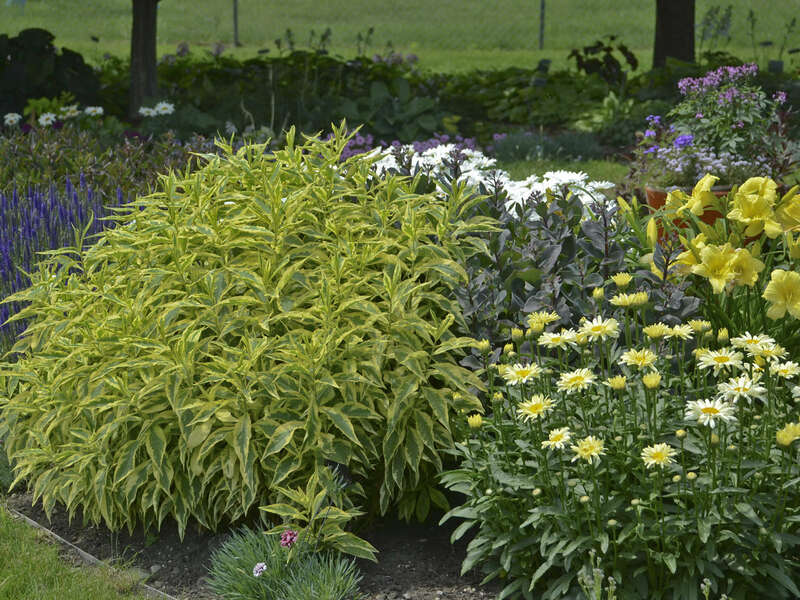 A new Spiderwort for all areas, 'Charlotte's Web' will provide gorgeous gold color and not burn in full sun! 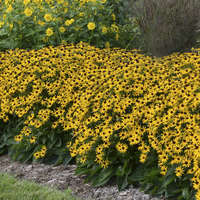 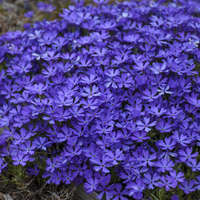 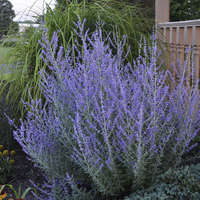 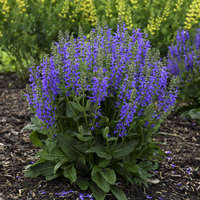 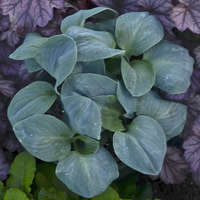 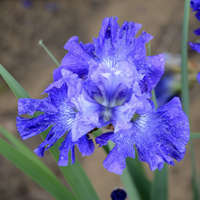 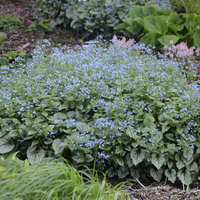 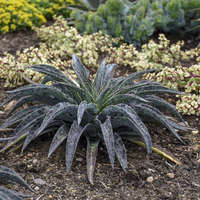 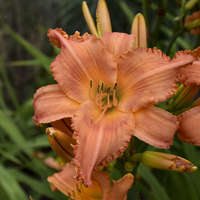 Perhaps best in filtered shade, this perennial likes consistent moisture to stay looking nice and upright. 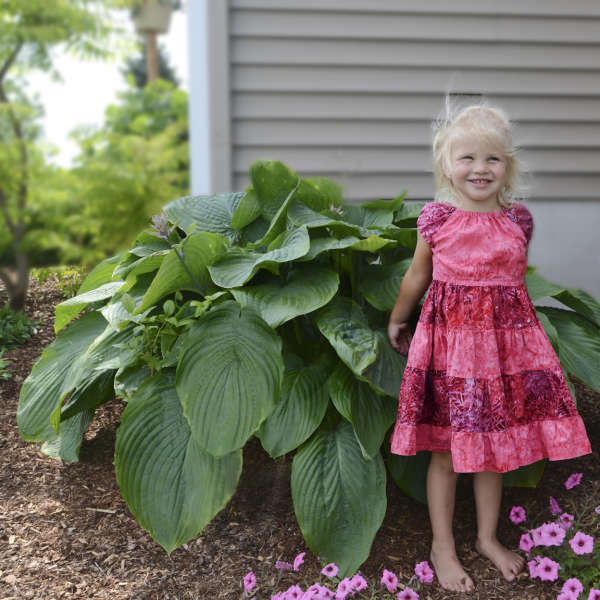 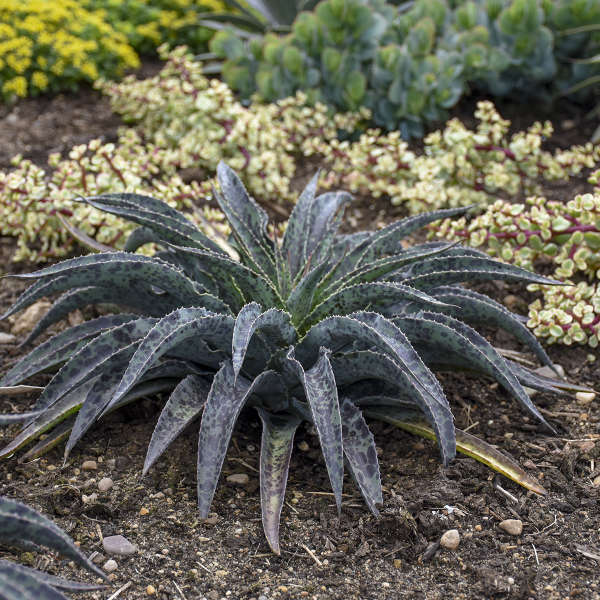 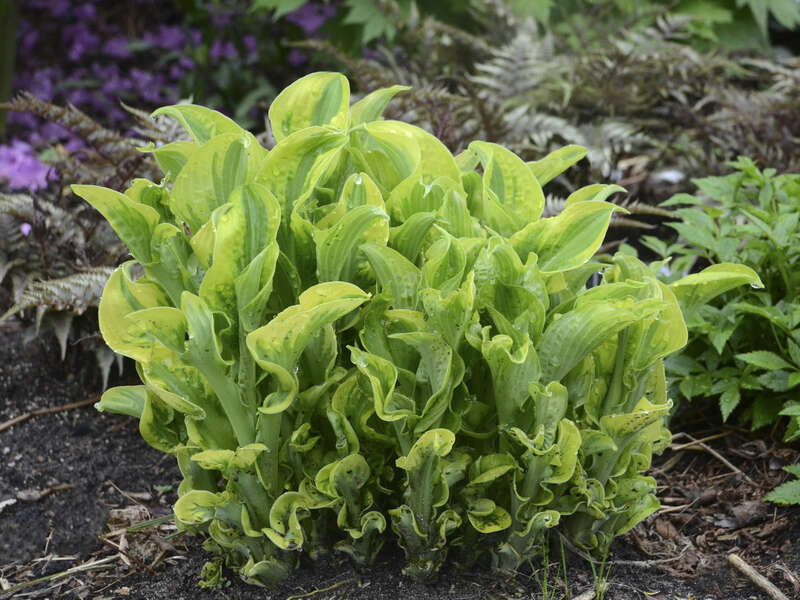 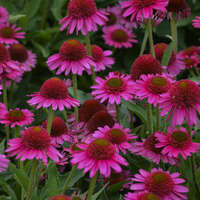 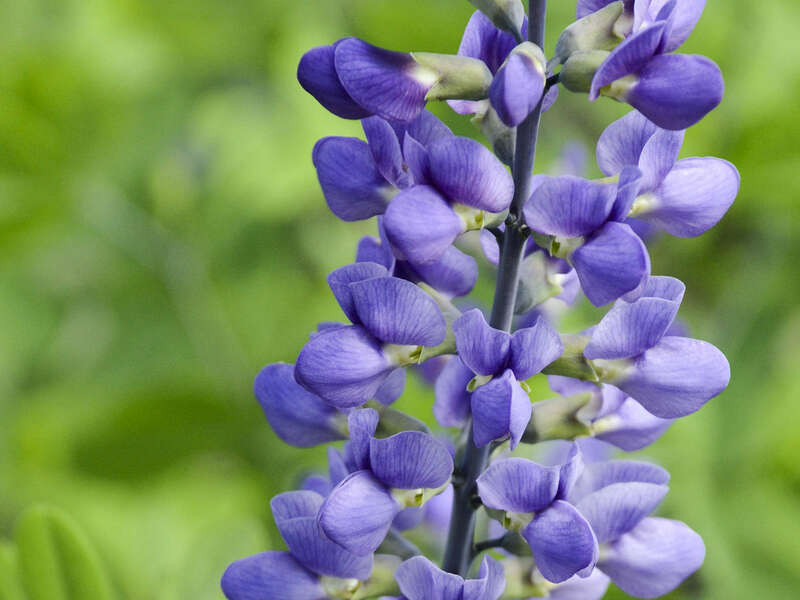 This incredibly easy to grow perennial is perfect for the full sun areas of your garden. 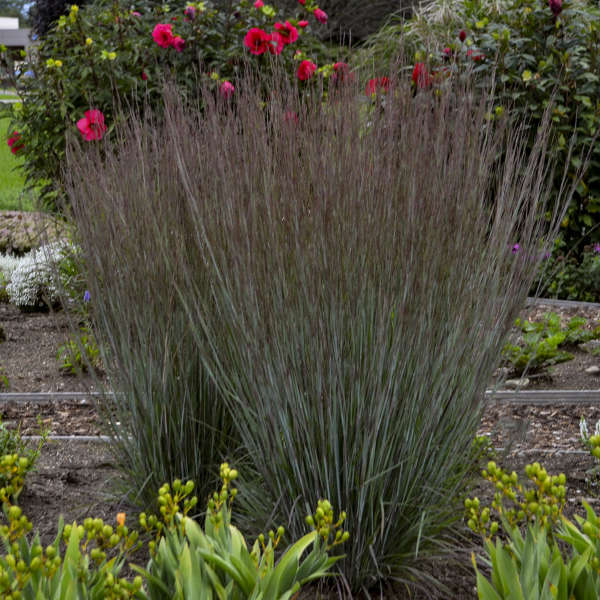 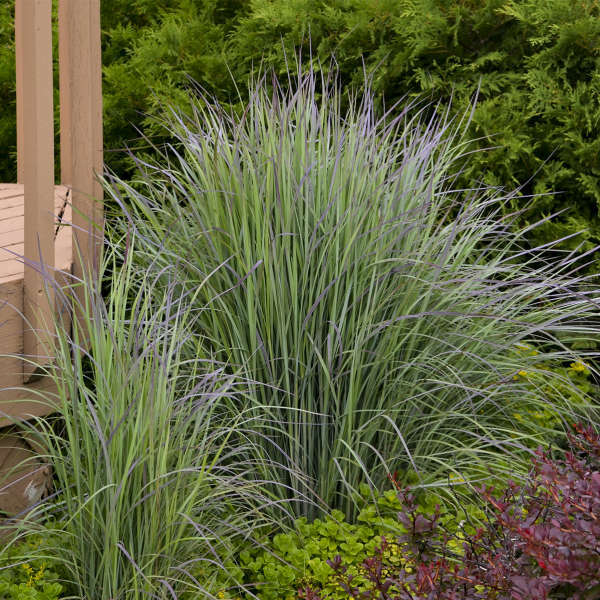 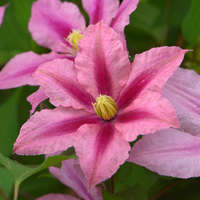 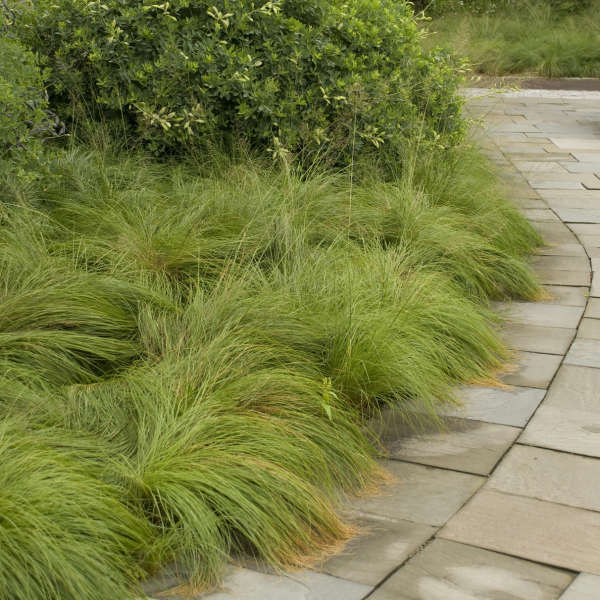 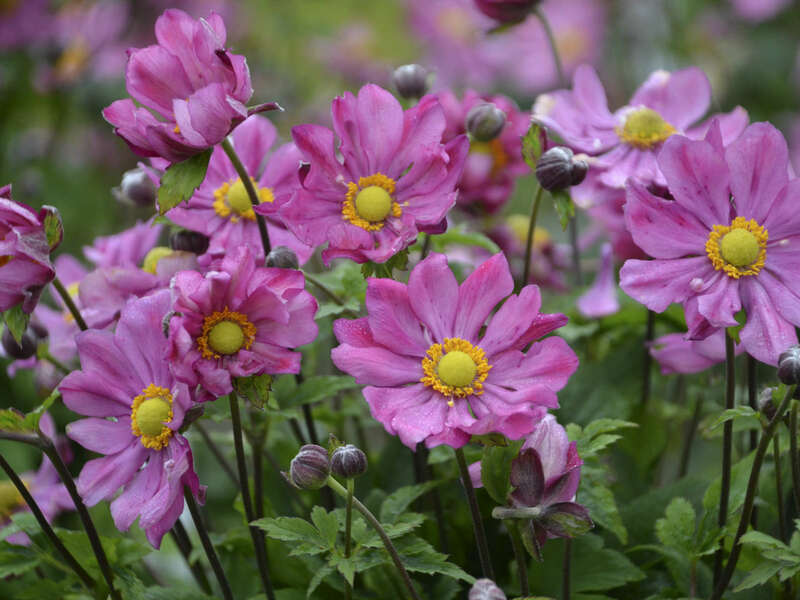 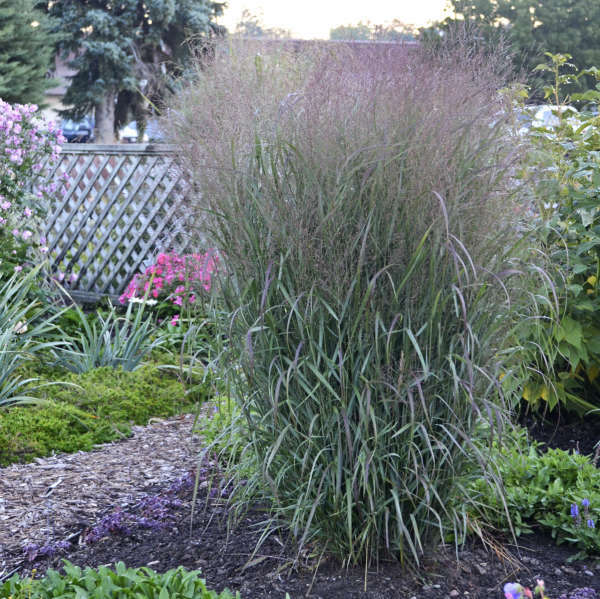 Incredible drought tolerance makes 'Rosie Posie' a great low maintenance option, especially during hot summer months. 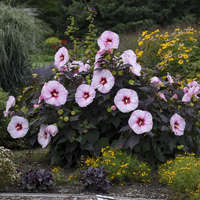 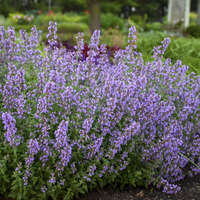 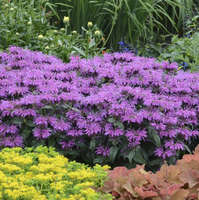 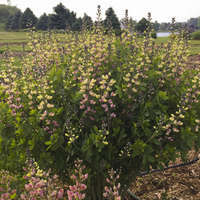 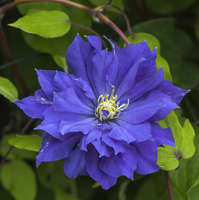 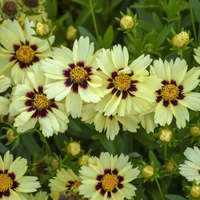 Use this plant along the front of the border and to attract pollinators to your garden.